I hope you’re all having a stellar weekend. Today I am going to be covering a brand that was an obvious choice for me for Organic September, Green & Black’s. 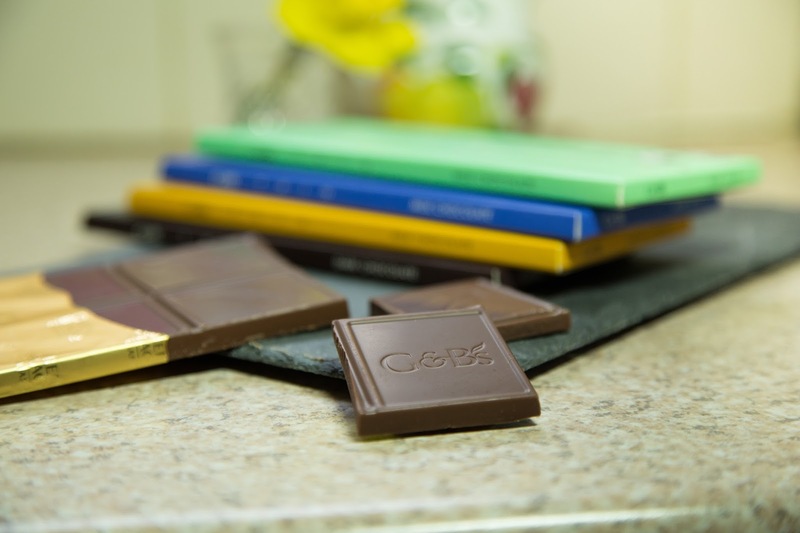 I have had years of experience of their products, particularly of their milk chocolate variety, and as the pioneer of organic chocolate they just had to be featured. So, a bit of background. 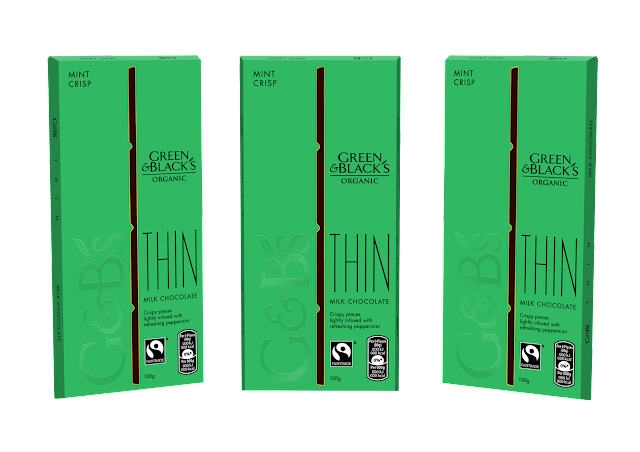 Twenty three years ago Green & Black’s launched the world’s first organic chocolate bar, a high quality, dark, bittersweet chocolate bar packed with 70% cocoa solids. The company was created by a husband and wife team, Craig Sams and Jo Fairley, and Green & Black’s was born in their Portobello Road flat back in 1991. 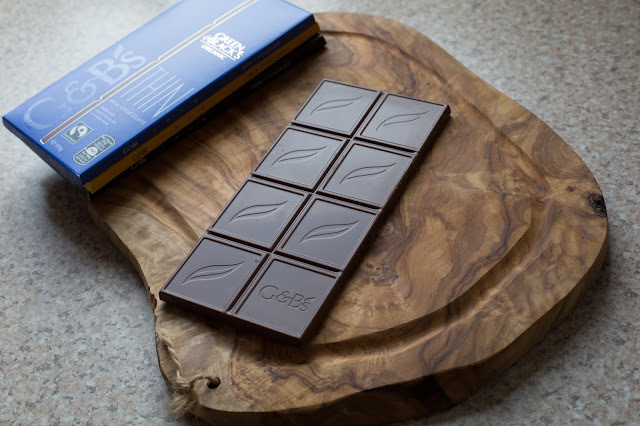 Maya Gold’s addition to the portfolio in 1994 earned the brand the UK’s first Fairtrade mark for a chocolate product which really shows how the brand have continued to lead developments within the organic chocolate market. They now have 19 varieties in their portfolio and continue to be committed to creating great tasting, innovative and ethically sourced chocolate. Great news for us chocoholics! Today I want to share their latest new product which is the Thin bar range. Each bar is made from the best organic Trinitario cocoa beans and Fairtrade ingredients with four delicious flavours, three of which I will covering in my review today. The thin format gives a great snap as you break off a piece and means easier portion control for eating plans like Slimming World which I am on at the moment. The Thin flavours that have been released are milk, dark, salted caramel and mint crisp, the first two being versions of the classic range and the last two being completely new flavours! I was lucky enough to get my mitts on the milk, salted caramel and dark and here are my thoughts on each. First up is the milk 37% chocolate* which is made up from organic milk from the foothills of the German alps and cocoa beans bought for a fair price from the Dominican Republic who use organic farming techniques. The taste is deliciously sweet from the milk elements with the rich flavour of the cocoa blending together for the most amazing taste. I've been "testing" this variety for a few years now in the normal bar form and for me it is an incredibly easy switch from standard milk chocolate bars purely because this one tastes so good! Next up is the salted caramel* which contains golden crunchy caramel pieces with flakes of Anglesey sea salt enveloped in milk chocolate. This bar has a great texture with plenty of crunch and chewiness and the caramel goes so well with the milk chocolate. Truly scrummy! Lastly we have the dark 70% chocolate* which is made up of organic unrefined sugars and cocoa beans. The flavour of this chocolate is multi faceted, you can taste hints of nut, vanilla, sour cherry and roasted coffee coming through. It really does turn on it's head any thought of dark chocolate being the boring alternative to milk, it tastes fantastic in it's own right and completely different to the other two varieties. On top of this there is also the mint crisp which is made from creamy milk chocolate with crispy pieces lightly infused with refreshing peppermint. This brings us to the end of my review, I thoroughly enjoyed testing the flavours, in fact "enjoyed" is an understatement! 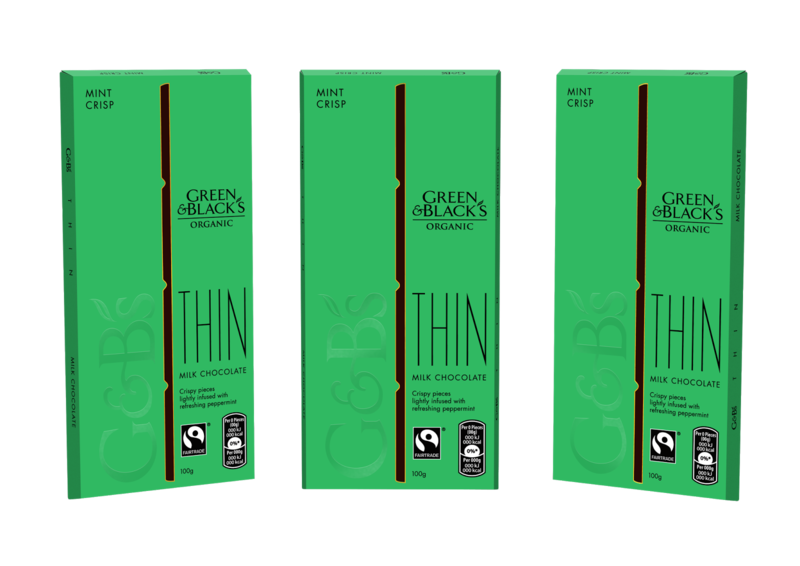 If you want to check out the new range, keep an eye out in your local supermarkets and you can read more about any of the products on http://www.greenandblacks.co.uk/ . Tell me your favourite chocolate in the comments below, are you a milk lover or a caramel craver?